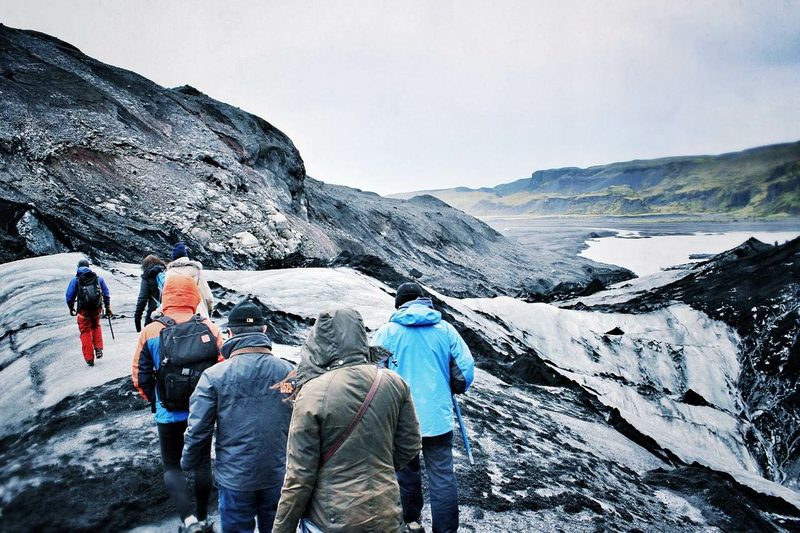 According to Iceland Monitor, the Ministry of Industry and Innovation announced that there are 24 sights that potentially can be dangerous for tourism and the aim in 2016 to make these spots safer. The idea was developed, after a series of incidents had happened in well-known tourists spots. Among the places, there are such famous and beloved places as hot spring Geysir and sunning waterfalls Dettifoss and Goðafoss. The full list can be found here. It is important to note that not all the sights are state-owned, so it might take additional time to negotiate with landowners of the spots. However, the government takes this problem seriously and has accepted the proposal by a recently founded Tourism Task Force, which developed actions to improve the situations and make the sights less risky for both tourists and locals. Among the measures, Iceland will take preventive steps by increasing surveillance and safety precautions: the government will rise the number of Safe Travel information screens and will reprint information for renting cars. Tourism Task Force was formed last year and consists of four cabinet ministers, which represent tourism industry and two municipal representatives. The agency was created to improve and coordinate tourism policy, it was signed for five years and among main functions, it works closely with tourism industry and public authorities, who are involved with tourism. Unfortunately, despite the growing efforts to increase safety in the region, the dangerous incidents still happen in Iceland with tourists. In many cases, tourists put themselves in danger, when they decide to have a risky journey, despite the common sense. Surprisingly for locals, some tourists try Iceberg-hopping, which is very dangerous. In a recent case, adults with children decided to walk onto iceberg at Jökulsárlón lagoon, luckily nobody got injured. Regrettably, not all incidents have a happy end, there was a story, when a tourist was caught by strong waves and the rescue team couldn’t safe him. It is really easy to forget about precautions in such a beautiful and peaceful place as Iceland. However, it is essential to remember, that no matter how spectacular and magical is nature around, you need to bear in mind that walking on thin ice or swimming in stormy day may be life threatening. The main advice would be to read all the information sign and in case you are not sure what to do, ask the locals around, just to be on a safe side. You can read more in safety on roads and how to behave in Iceland articles.